How are we all today, well I hope? 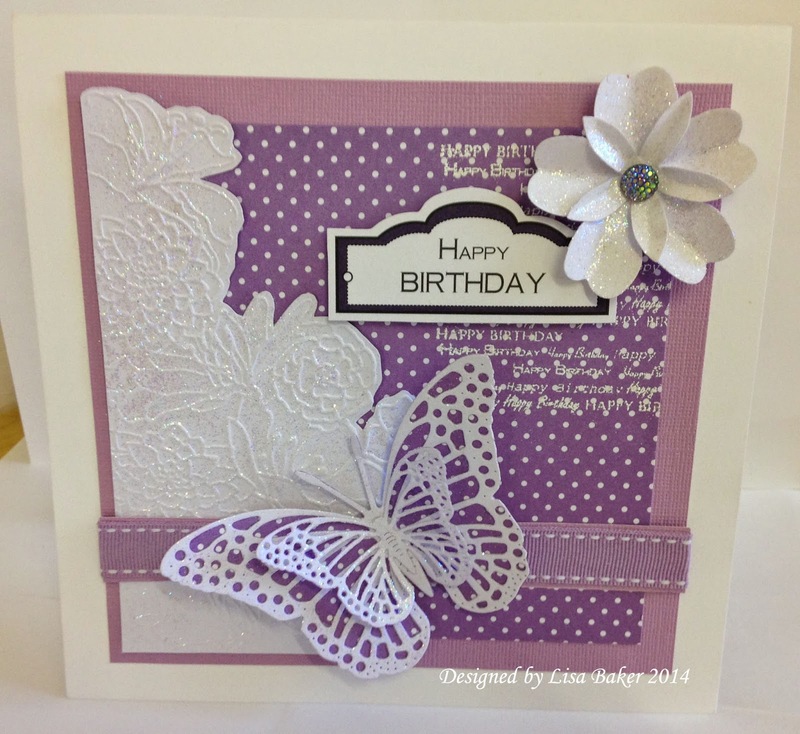 In the first card that they made the ladies stamped the dottie background with Anna Marie Designs Special Birthday Stamp. They also cut away an embossed background and used Diamond Sparkle Medium to stipple foil over the top of it and also the butterflies and flowers. An aperture was cut in the dottie card and then the main image of the Burst in Bloom was stamped in the centre with Onyx Black Versafine ink and then embossed with Wow Clear sparkle powder. They then coloured the image with Pro-Markers and then the stamped and embossed image of the flowers on the dottie card was cut out, stipple foiled with the Sparkle Medium again and 3d'd on to the card. I hope you have enjoyed the inspiration and I will be back on Saturday to bring you some more. Have a go at the give-away, leave your comments each day...... there is always a winner! Had great fun making these, they were pretty simple to make but very stylish! And the dotty card came in some fab colours. Two absolutely beautiful cards! 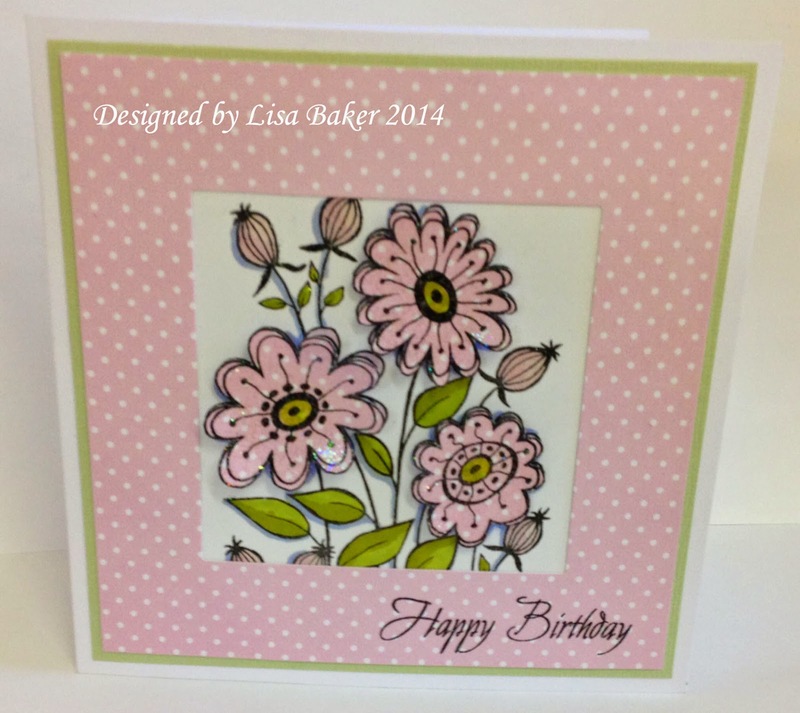 Love the dotty card and I especially like the 2nd card with the flowers the same as the backing paper. 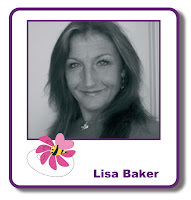 I really enjoyed the class last Friday Lisa and the cards I made have been much admired. Thank you. Two gorgeous cards. Love the dottie card. It really works well on both cards.